Chico, CA, April 6, 2017	(Newswire.com) - Cali’flour Foods, a family owned and operated company, is leading the marketplace offering the only plant-based, vegan cauliflower pizza crust available today. The new crusts are fresh, straight from farm ingredients, and are fully-baked directly from the company’s oven to their customers. Far more than just pizza, the crusts have been used for sandwiches, quiche, taco shells, and more. The company’s product is growing in popularity and recently won the Clean Choice Award in “Top 5 Coolest New Finds of 2017”. 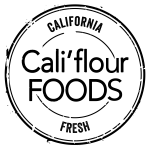 Cali’flour Foods offers three different kinds of crusts. The first being the Original Italian Cauliflower Pizza Crust, which is made of a proprietary blend of cauliflower, cheese, eggs, and spices, and the second being the Sweet Red Pepper Cauliflower Pizza Crust. Both are gluten-free with six veggie carbs and only 180 calories for the entire crust. 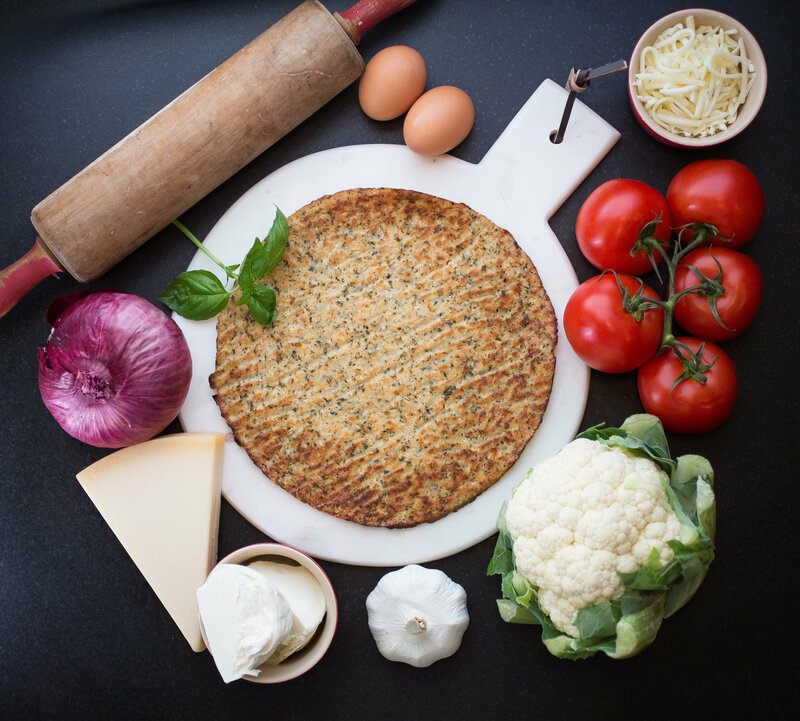 The company’s newest option is the Plant-Based Italian Cauliflower Pizza Crust which is 100 percent plant-based and contains no eggs or dairy. The company is already receiving great reviews about their pizza crusts from customers, some of whom have made this one switch in their diet and have already lost weight. 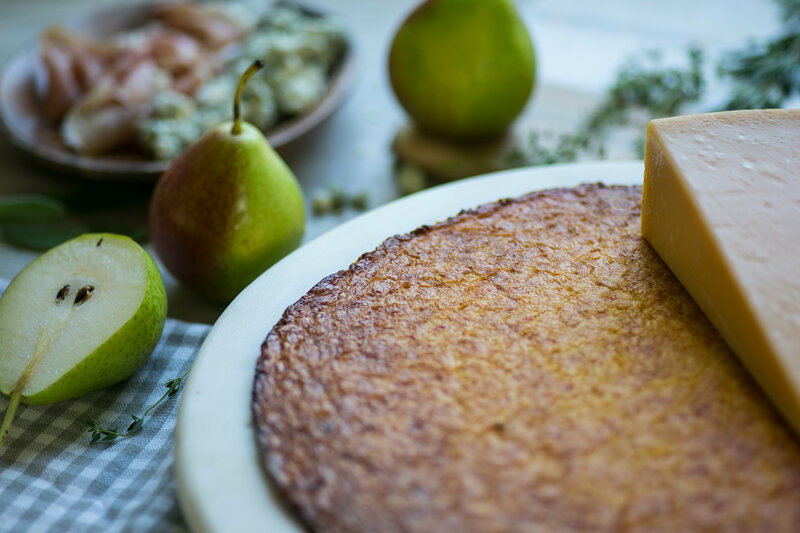 “Thank you Cali'flour Foods for making such an amazingly delicious product that is in line with our healthy lifestyle and that simply tastes out of this world!” says Sarah Fragoso, New York Times Best Selling Author of “Everyday Paleo”. Amy Lacey, founder of the company, developed the new pizza crusts because she wanted a healthy alternative without losing the flavor. After being diagnosed with the autoimmune disease Lupus, Lacey tracked what foods triggered her inflammation reactions and what foods did not. She started creating alternatives to favorite foods so that she could enjoy eating without fear. Cali'flour Foods is the happy result of Lacey's commitment to good health and her desire to help other with similar food restrictions. 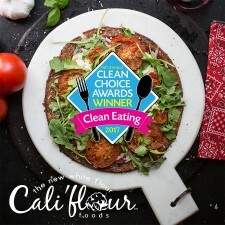 The cauliflower pizza crusts are available at local retailers in California and available on the company’s website with nationwide shipping. 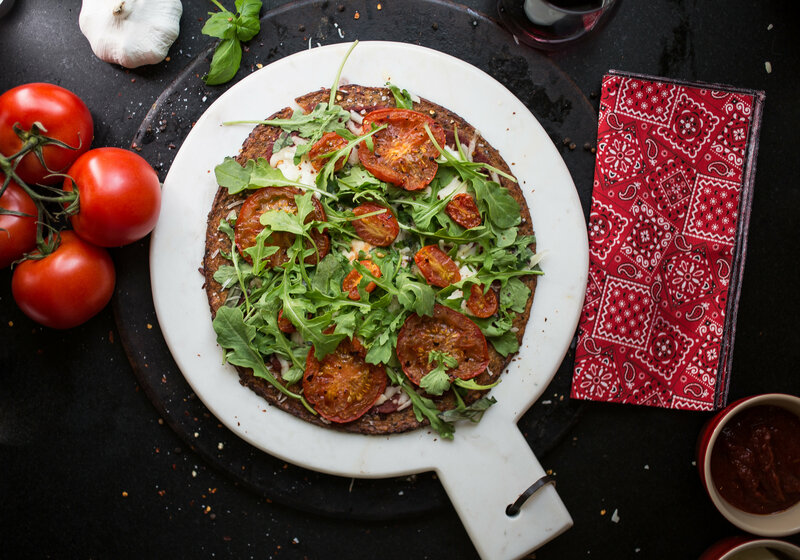 Cali'flour Foods offers a healthy alternative to traditional pizza crusts. The company offers three different kinds of their cauliflower pizza crusts. For more information, visit CaliflourFoods.com.